Since its inception in 1912, the USGA Handicap System has made it possible for golfers of differing abilities to enjoy fair competition. Today, there are more than two million golfers who have USGA Handicap Indexes issued by golf clubs. It is important to note that the USGA and the Golf Association of Philadelphia do not issue handicap indexes directly to golfers. 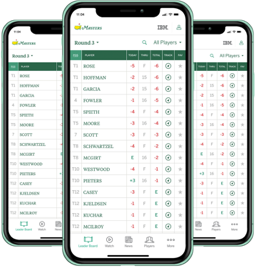 If you do not have an official USGA Handicap Index, and are interested in obtaining one, you must first join a golf club (this does not necessarily mean a private country club). The Golf Association of Philadelphia is able to assist you in locating a golf club. 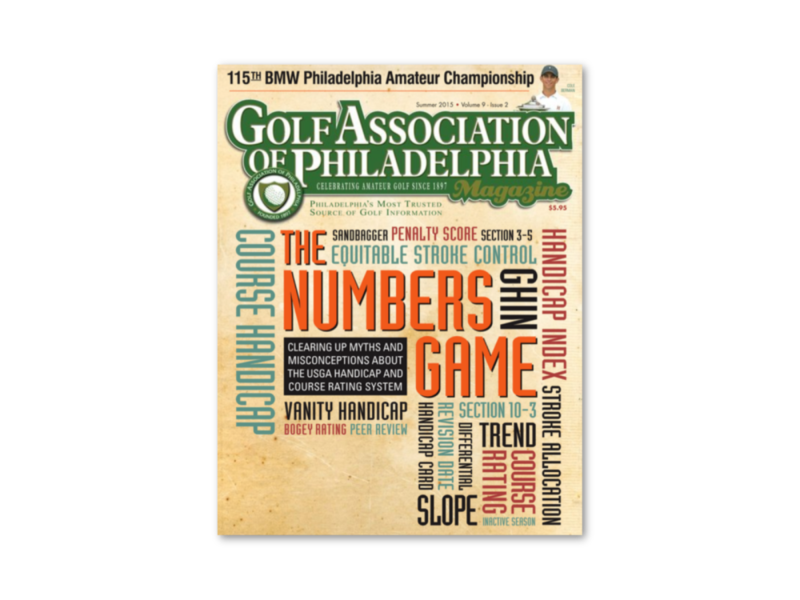 The Golf Association of Philadelphia Magazine focused on handicapping in its Summer 2015 issue.